We have an update to our previous story. 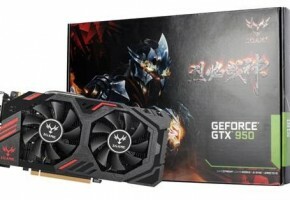 I can finally confirm that the next card coming from the Green Camp is codenamed GeForce GTX 950 — it is not GTX 950 Ti. 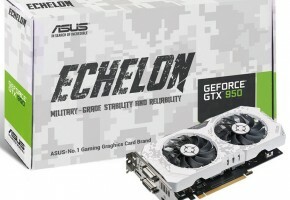 The new card will launch with GM206-250 GPU, which is likely a cut-down version of full GM206-300 processor. 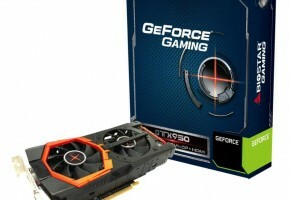 GeForce GTX 950 will be available in two configurations: 2GB and 4GB of GDDR5 memory. 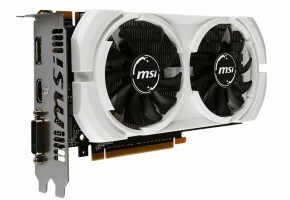 Although unconfirmed, it looks like GTX 950 also has 128-bit interface (judging from memory capacities). That said, GTX 960 and GTX 950 should only differ in CUDA count and clock speeds. More details will be available soon. 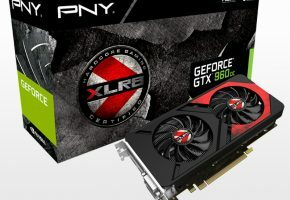 We can also tell you that GeForce GTX 950 is equipped with three DisplayPorts, HDMI and DVI connector, so it will likely adopt the same reference design as GTX 960. We expect this model somewhere in the next few weeks, so stay tuned for more information.